Welcome to Wilson W. Leung D.D.S. in Hayward, CA. Wilson W. Leung, D.D.S. and his dental team are pleased to provide the finest in general dentistry. 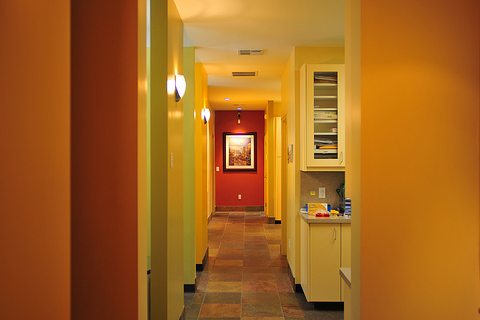 We invite you to browse our website to learn more about our dental practice in Hayward, CA, and encourage you to join our patient family by scheduling an appointment at our Hayward practice. Patients come to Wilson W. Leung D.D.S. from throughout the San Francisco Bay Area and beyond because they know they will always receive the personal attention that is our trademark. Each member of our team is dedicated to ensuring our patients feel well-informed and comfortable at all times before, during, and after their dental visit. 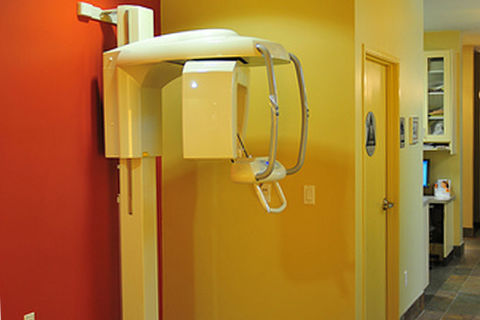 At Wilson W. Leung D.D.S., there are no surprises: we will never begin a dental treatment or procedure until our patient has had all of his or her questions answered and feels completely at ease. Furthermore, at Wilson W. Leung, D.D.S., we offer a number of dental financing options and payment plans to ensure a beautiful, healthy smile is within reach of all of our patients. Our one-on-one approach to dentistry, in addition to the simply stunning general dentistry results we consistently achieve, make Dr. Wilson Leung and the Wilson W. Leung D.D.S. staff the general dentistry team of choice in the San Francisco Bay Area. We offer all of the most popular general dentistry treatments, including cosmetic dentistry, hard and soft tissue laser dentistry, mercury-free dentistry, same visit Cerec restorative dentistry when possible, Invisalign orthodontic dentistry, among others. For a more complete transformation, our patients are encouraged to work with our Hayward smile design team to combine multiple treatments to achieve a full smile makeover. If you are ready to work with our smile makeover team to achieve the smile you have always dreamed of, or are simply looking for the most thorough dental cleaning and examination available, we invite you to contact the Wilson W. Leung D.D.S. team at 510-886-8899 via call/text, or email us . We look forward to hearing from you.
" 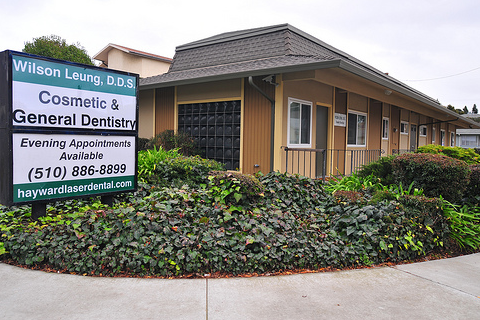 Great Dentist: I have been going to Dr. Leung for about 3 years. I am always greeted with a smile and made very comfortable. 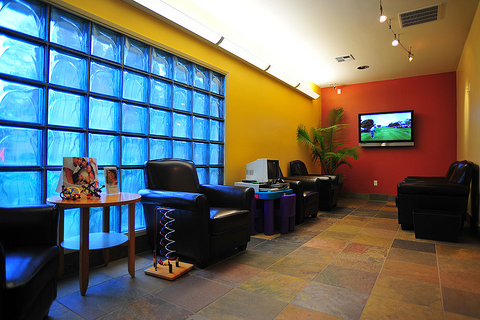 He has a very professional and very friendly staff that makes going to the dentist quite fun. " Sign-up using the form or call us at 510-886-8899 to take advantage of this exclusive offer.